This past August, the BLS reported that unemployment dipped to 5.1%, marking the lowest unemployment rate since April 2008. Job growth hit a high of 5.8 million open jobs this past July. All good news for the economy and for job seekers, but employers are beginning to feel the squeeze of the tightening labor market. With worker confidence boosted and growing job opportunities, the quit rate is climbing higher and higher: This past July, 2.1% of all private sector employees quit their jobs. ERE estimates that at this rate, just a little over a quarter of all private sector employees will voluntarily quit their jobs by the the end of the year. 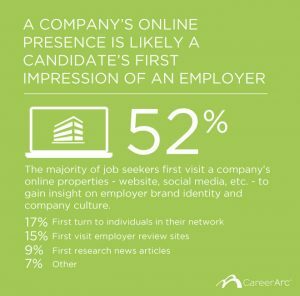 In our recent 2015 Employer Branding Study, we found that 75% of job seekers consider an employer’s brand before even applying for a job. Employers are pressured to not only retain their best employees but to take the opportunity to hire top performers who are looking to make a change. Companies are now focusing on ways to enhance and protect their employer brand so that they can keep and attract the best talent. Recruiters who represent a strong employer brand are twice as likely to receive responses from candidates they contact. Strong employer brand discourages early departures: New hires are 40% less likely to leave after the first 6 months. These numbers suggest that the strongest employer brands will reap the rewards of the ongoing flux in our economy. If you have a very favorable employment brand, you will continue to attract more top talent, impact your bottom line, and enhance consumer and employee sentiment. Brands who seek cost-effective ways of gaining awareness are likely to turn to social media to enhance their online reach as well as take advantage of the online referral potential of social. 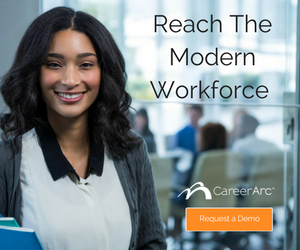 Turning your employees into brand advocates to increase candidate referral will help drive down your cost per hire and increase the quality of hire of your growing workforce. Employer branding is a top priority for employers who aim to hire and retain top performers. 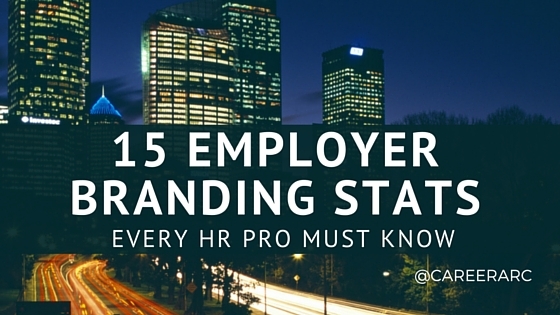 Read these 13 must-know employer branding stats.